Affordable living in a prime location! 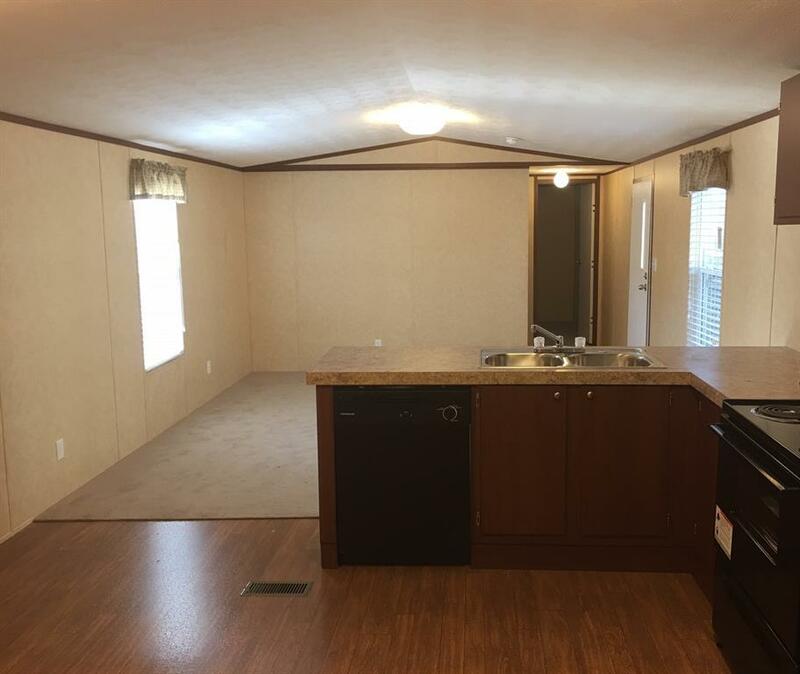 This property is located in a quiet mobile home park in the Shepherd Park Plaza area. Be sure to read the park rules which are enforced to keep the park a pretty, happy, and pleasant place to live. 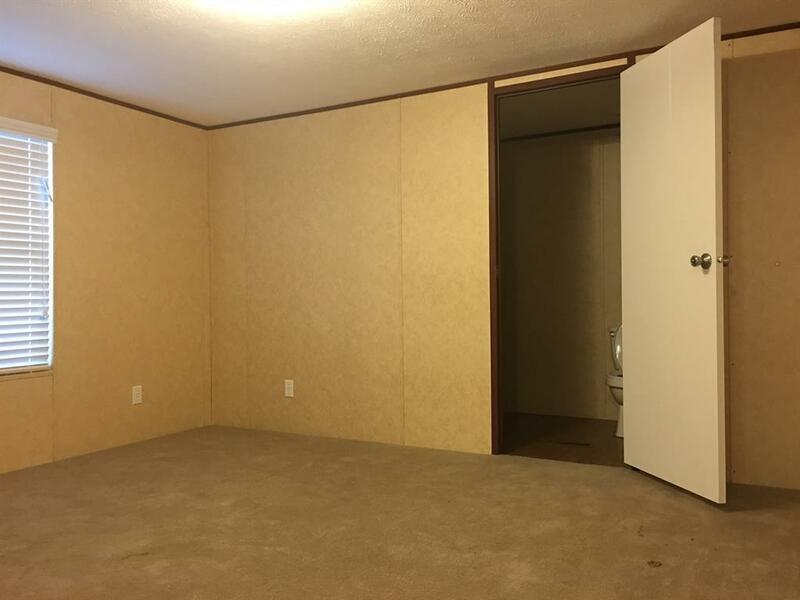 This home is only 2 years old. Double pane energy windows! Mail delivered to your door! Hurry while it lasts!